The former Liquor Board chairman was replaced following a critical audit of the agency. Among the items on tonight’s City Council agenda are Executive Nominations, including the nomination of former Liquor Board chairman Stephan W. Fogleman for a spot on the Baltimore City Ethics Board. Membership on the five-person board must be confirmed by the Council. It specifies also that “none may be a lobbyist, a government official or employee (other than of a college, university or the like) or a candidate for elected public office.” Members serve staggered five-year terms. The board’s chair is elected annually by the board from among its members. • Sets ethical standards on the conduct of city officials and employees as necessary or appropriate to prevent a conflict of interest or the appearance of a conflict. • Requires city officials and high-level employees, within six months of appointment, to undergo formal training in the ethics law and sign and to submit a conflicts affidavit. • Requires city officials and specified employees to file annual financial disclosure statements open to public inspection. 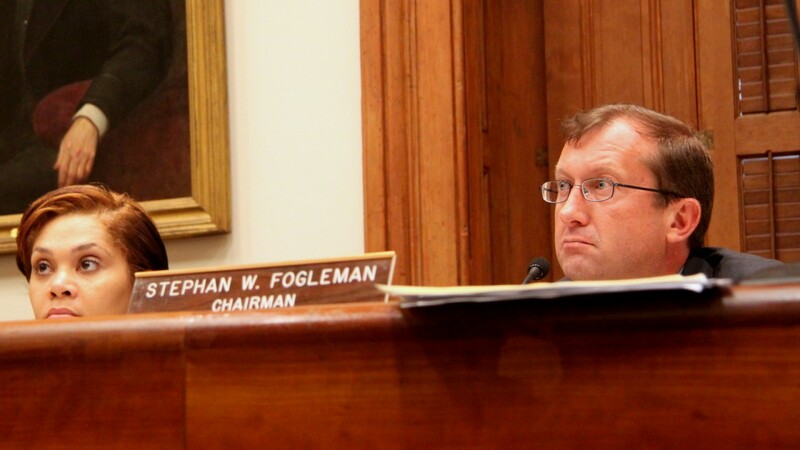 After serving seven years as chairman of the three-person Liquor Board, Fogleman was replaced in June 2014, by the late Thomas Ward. Ward’s appointment came on the heels of a highly critical audit of the board during Fogleman’s tenure conducted by the Office of Legislative Audits in Annapolis. At that point, Fogleman took a position as a judge on the Orphan’s Court. but he failed to get enough votes in the Democratic primary a year later to retain his seat. Since then, he has worked as an attorney, including representing clients before the Liquor Board, and has blogged about beer for Baltimore City Paper. Currently chairing the Ethics Board is Linda B. “Lu” Pierson, whose term ends in December 2018.